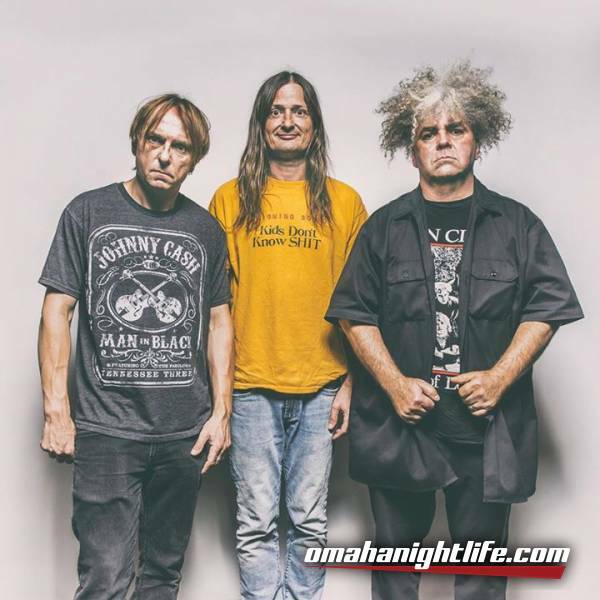 The Melvins just announced what will be their first double album, A Walk With Love and Death, which will hit the streets on July 7 via Ipecac Recordings. 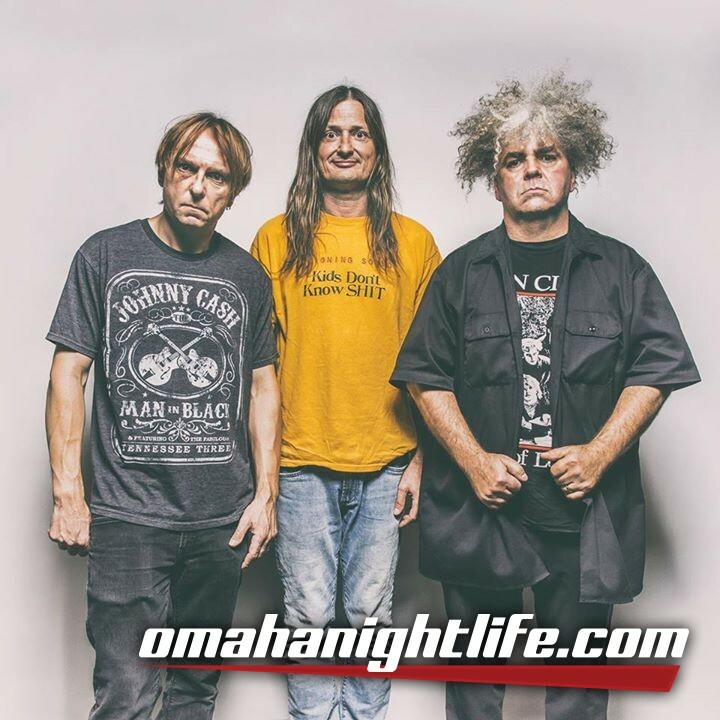 The dual albums find the trio of Buzz Osborne, Dale Crover and Steve McDonald showcasing two distinct sides to the band's music: Death, a proper Melvins' release and Love, the score to the Jesse Nieminen directed, self-produced short also titled A Walk With Love and Death. A release date for the short has not been announced yet but a trailer has been made available:https://youtu.be/NhWvlpf-uXg. "This was a huge undertaking," explained band ringleader Buzz Osborne. "All three things: the album, the soundtrack and the film are benchmarks for us." Drummer Dale Crover added, "A Walk With Love and Death is one giant, dark, moody, psychotic head trip! Not for the faint of heart. You'll sleep with the lights on after listening."